There is nothing better than being in the right place at the right time for the right reason. Everything seems to come together and it feels as if life was just set up for your benefit. 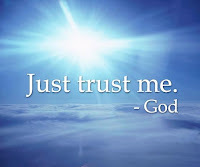 As Moses was trying to prepare the children of Israel to get into the right place at the right time, it was important to him that they always had God with them. Nothing mattered as much as being in the company of God. It seems that too often we more concerned with being in the right group or getting the right notoriety and we have little or no regard for God in the mix. When Moses was confused he talked to God. When he needed guidance he talked to God. You can read about one example of that in Exodus 33. He would go into the Tent of Meeting and a cloud of God's glory would come down and hover over the entrance. All of the people would watch and bow in reverence. When Moses came out of those private instruction sessions, he was visibly changed. When we have God walking with us and talking to us, we will be changed too. Things will start to work together for a positive outcome. The favor of God will be upon us. So today, don't worry about whether you are in the right group or not. Don't allow yourselves to have to be noticed to be happy. Get right with the Lord. 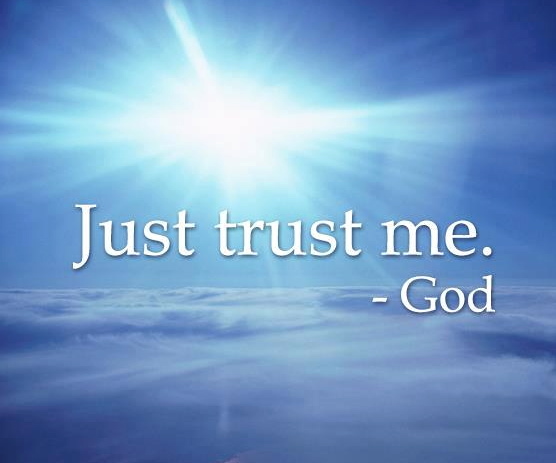 Here Him say to you today, "just trust me. "He will make you feel special, just like He created you to be and move you at the right time, to the right place, for the right reason. Tell God what Moses told him in Exodus 33:15..."if you don't go with us personally, don't let us move a step from this place." If God is for us, who can be against us!